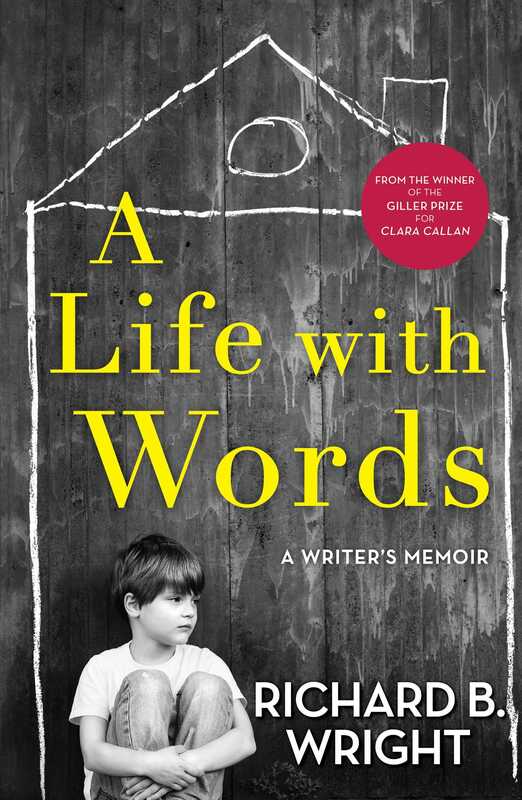 From the acclaimed writer of the beloved Clara Callan comes a beautifully crafted, charming portrait of the writing life. Combining his characteristic wit and self-deprecation with his extraordinary imagination and insight, Richard B. Wright has created a deeply affecting memoir that reads like a novel. As a small, watchful boy growing up in a working class family in Midland, Ontario, during the Second World War, Wright gradually discovered that he saw the world through different eyes. His intellectual and sexual awakenings, his exploits as a young salesman in Canadian publishing, his painful struggles to become a writer—all of this is balanced against the extraordinary reception that in the 1970s greeted his first novel, The Weekend Man, which was published around the world to great acclaim. 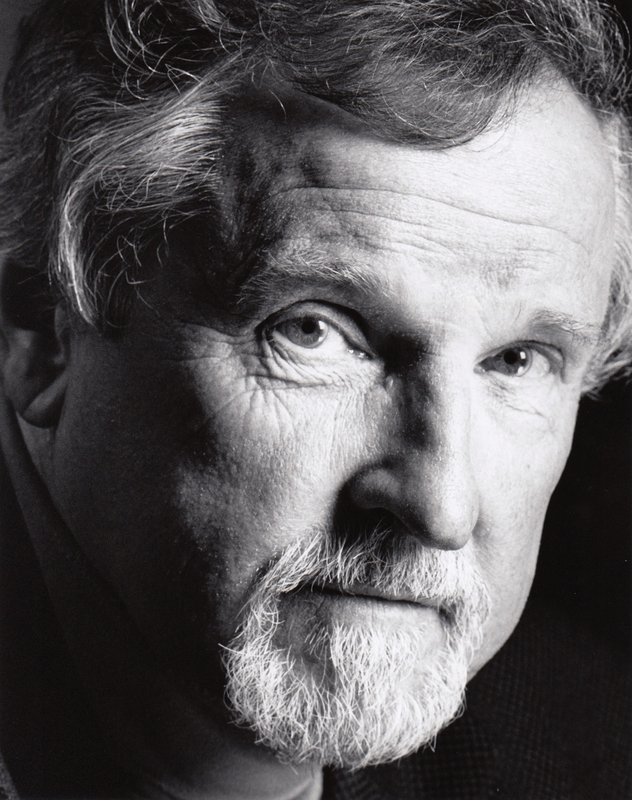 In spite of the sometimes crippling depression that haunted him and the ups and downs of the mid-life writer, he would finally achieve overwhelming success with Clara Callan, the Giller-winning work that swept every award in Canada and revitalized his career. Lovers of Wright’s work will appreciate behind-the-scenes glimpses of his craft in individual novels and his exploration of how a writer transmutes experience into art. And readers will enjoy his thoughtful exploration of the essential role of storytelling in our lives. A Life with Words is both a celebration of the writing life and a deeply personal—at times revelatory—invitation into the world of the imagination.